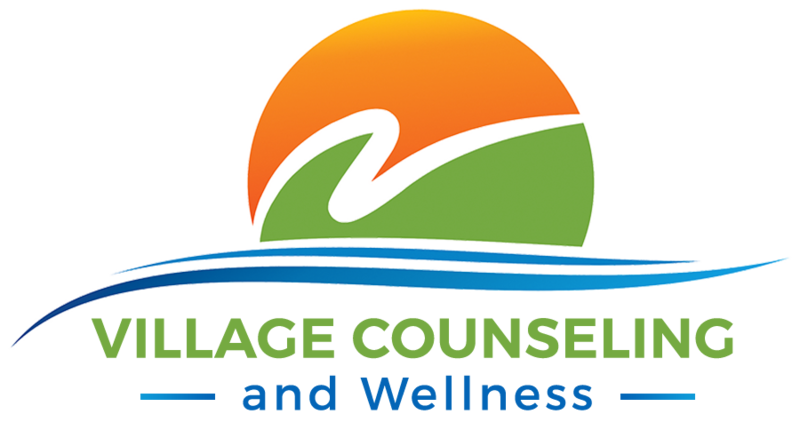 If you are ready to overcome unhealthy relationship patterns, create stability in your daily life, and learn how to thrive in life, complete the form below to schedule a time to talk with us. We’re here to help and we’d love to meet you. 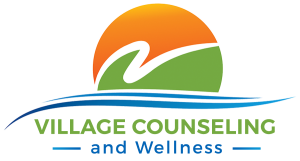 If you’re in the Burbank area and have any questions about our treatment programs or other services, please contact us by phone at (818) 238-9895 or by email at info@villagecounselingandwellness.com.